Image courtesy of Flickr User Jay Ressler. 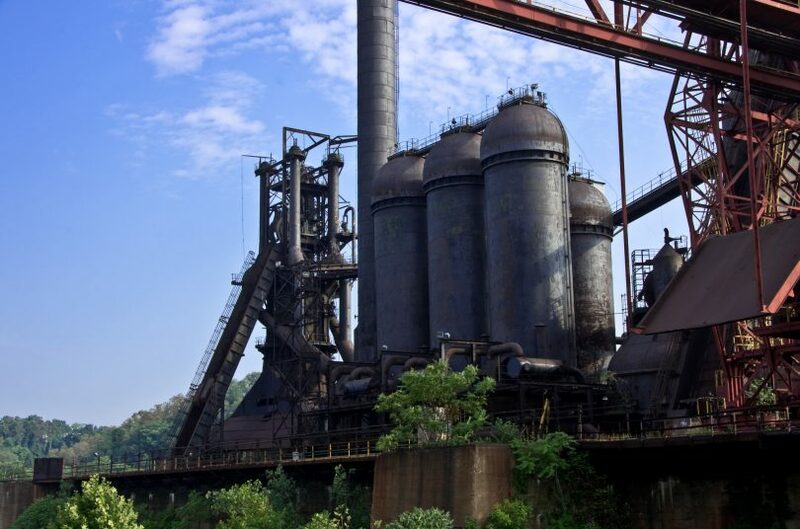 The Redevelopment Authority of Allegheny County (RAAC) is preparing for the next phase of development of the historic Carrie Furnace Site. This a long-term redevelopment that will possibly include creating mixed-use offices, light industrial space, and event space depending on the upcoming site proposals. Rivers of Steel, in partnership with RAAC, will continue to manage the historic property and preserve the National Historic Landmark, Carrie Blast Furnaces. The redevelopment will aid the economic recovery of the surrounding low-income neighborhoods. 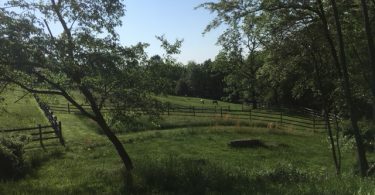 Allegheny County has been implementing the $100 million redevelopment plan since it purchased the site in 2005, and the first phase is complete. After decades of iron production, the first phase removed sulfates and PCBs contaminants from the surrounding area and opened public access. 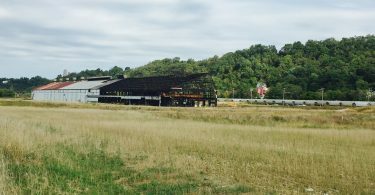 Development of the Carrie Furnace area has increased economic development in the area. On the Historic portion of the site of site, Rivers of Steel currently hosts Industrial Tours and events, including weddings, concerts, yoga, and beer tastings. 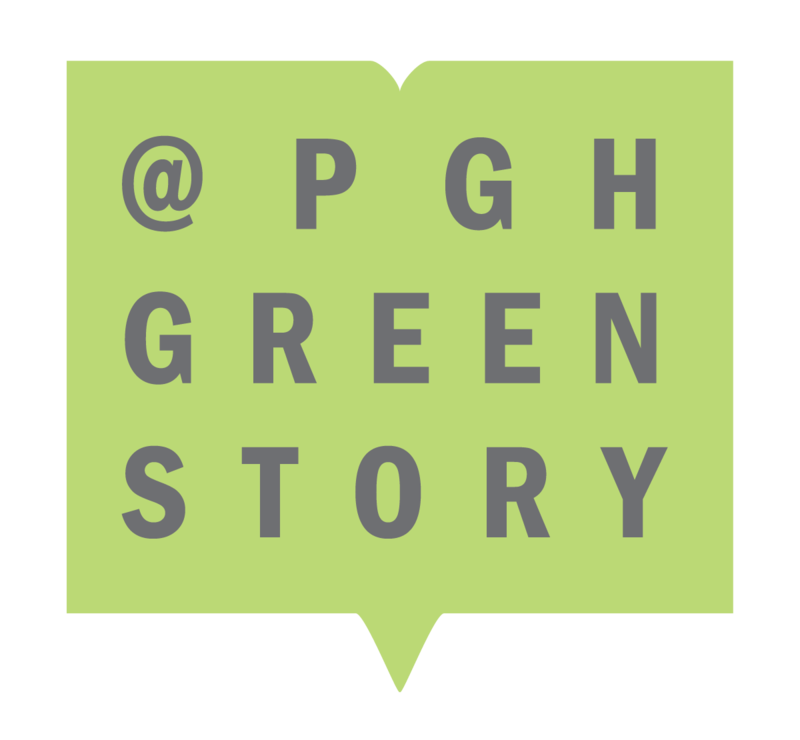 In 2016 and 2017, the site held the annual Thrival Festival, a concert series organized by the Pittsburgh-based incubator Ascender. The Carrie Furnace Project is a part of an on-going series of brownfield redevelopments in the Pittsburgh area. Similar projects include the Almono site in Hazelwood, a 178-acre riverside development. 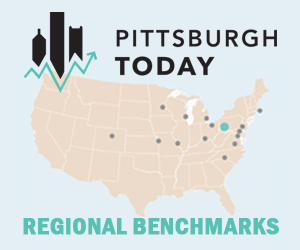 In 2017, Pittsburgh and Allegheny County also hosted the 2017 Brownfield Conference. A site in the Battle of Homestead strike, the Carrie has two pre-World War II furnaces remaining. Carrie produced steel for almost one hundred years at up to 9,000 tons of iron a day at its peak period of production. The Department of the Interior named Carrie a National Historic Landmark in 2006, and Rivers of Steel has since opened the site for public tours and private events.